Here's a quick post to share some amazing bat-news! Serious BATMAN Fans know that the character wasn't created by Bob Kane alone. He had a secret co-creator named Bill Finger. 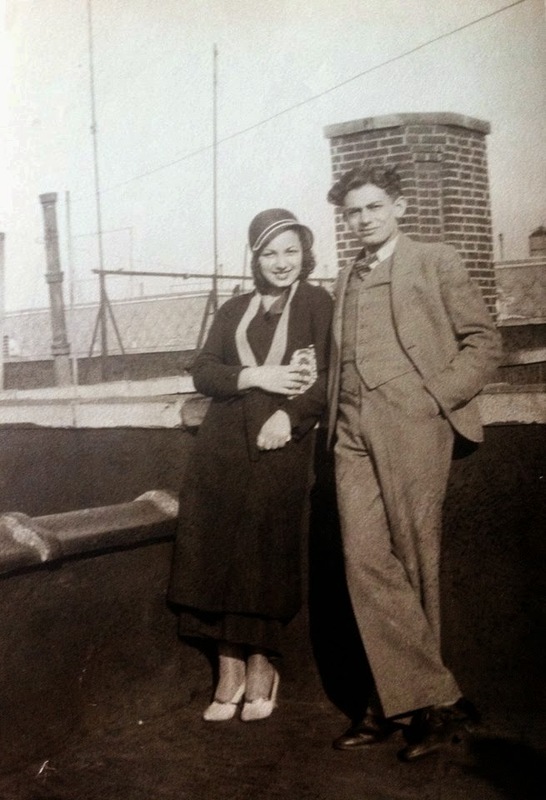 Well, here's an ultra-rare photo of Bill Finger in 1937, just a few years before "Detective Comics #27" came out and introduced the "Bat-Man" to the world!